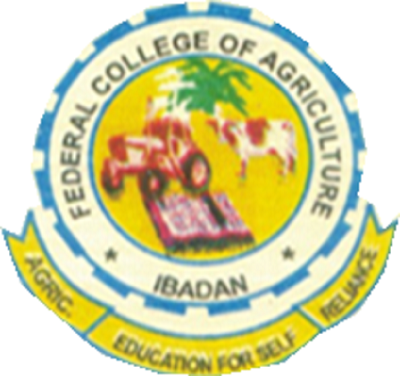 Do you want to consider admission into the Federal College Of Agriculture, Moor Plantation, Ibadan, Oyo State? Do you want to know the list of the courses available at the polytechnic? In fact, it becomes so important for you to check JAMB brochure to see list of courses at the college before choosing it during JAMB registration. This was why I wrote this short piece for you. Don’t bother to check JAMB brochure, I have done that for you already here. Below is the list courses currently available at the College of Agriculture.